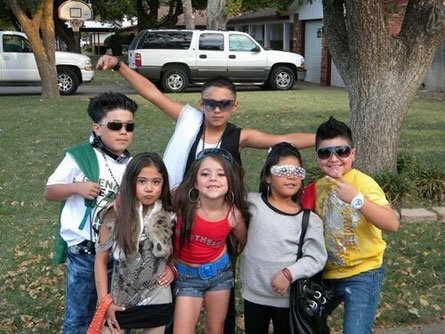 Best couples halloween costume EVER. I’m in love. No seriously, I am. I want to marry him. 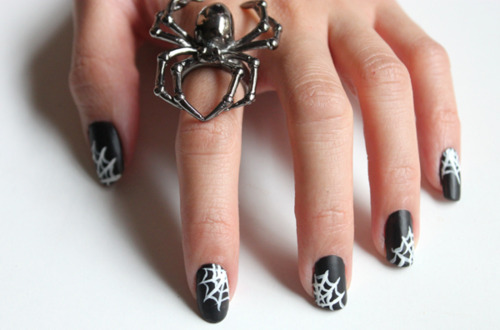 20 amazing Halloween nail art photos! all from F*ck Yeah Nail Art! Dear Star Wards nerd: This might’ve seemed like a good idea to post on Craigslist, but it wasn’t. d’awwwww. SO CUTE. He looks a little awkward, but it’s whatever. 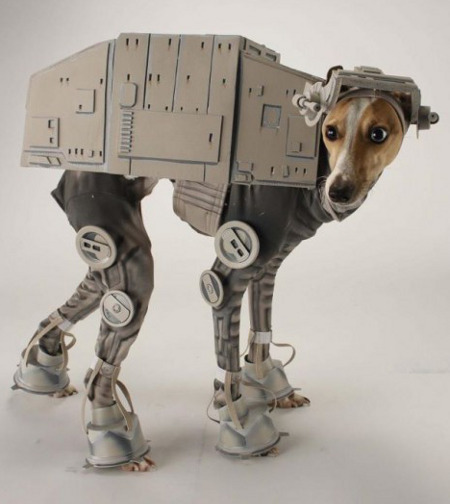 At-ats are awkward.